The award-winning Johnnie Walker Blue Label is a perfectly balanced combination of some of the rarest whiskies across the four corners of Scotland. After all, it was crowned Gold at the International Spirits Challenge 2018 and Gold at the Scotch Whisky Masters 2018. 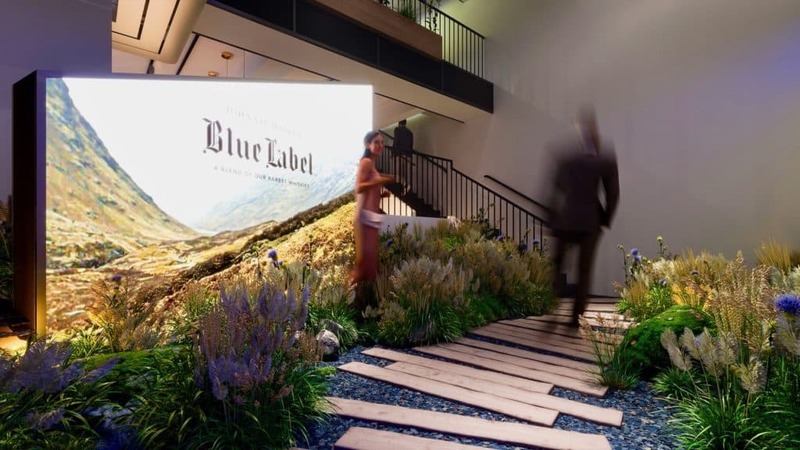 For the first time in Hong Kong from 18 February to 2 March 2019, Johnnie Walker will reveal the exceptional expressions that are used to craft this exceptional Scotch within a sanctuary worthy of its provenance, right in the heart of Hong Kong. 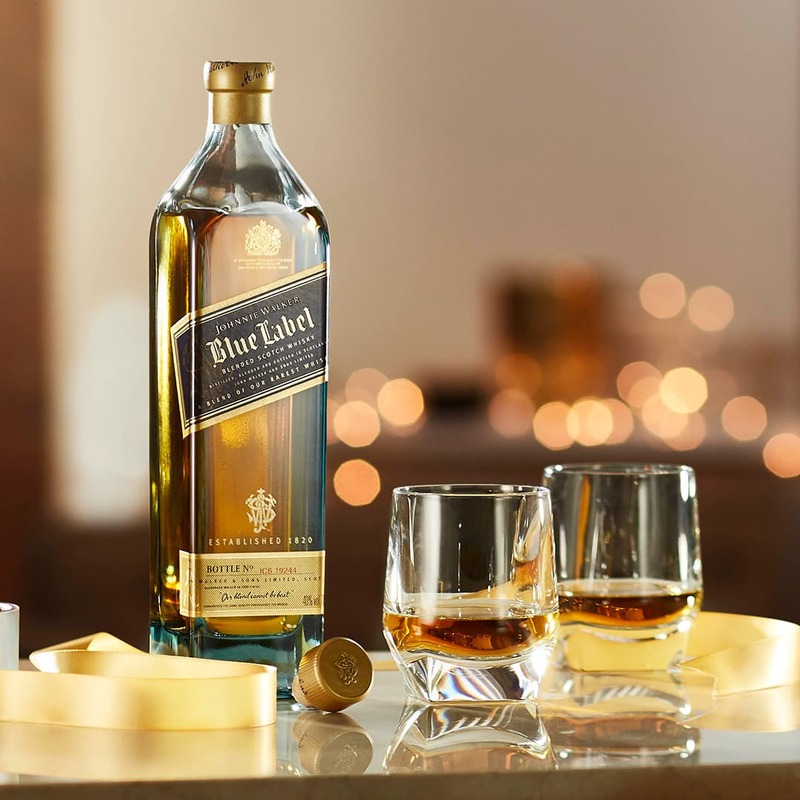 The iconic Johnnie Walker Blue Label. Suitably christened after the Scottish word for rare hideaways used by explorers seeking sanctuary in the mountains, the Johnnie Walker Blue Label Bothy is a whisky experience which invites its most discerning connoisseurs to explore the inner depths of Johnnie Walker Blue Label’s rare whiskies. Here, their distinctive flavour profiles take centre stage alongside the centuries-worth of craftsmanship that define the whisky. Each element of the decadent tasting experience is complemented by a private dining menu that is created and hosted by Michelin-starred chefs Nicholas Chew and Noël Berard. 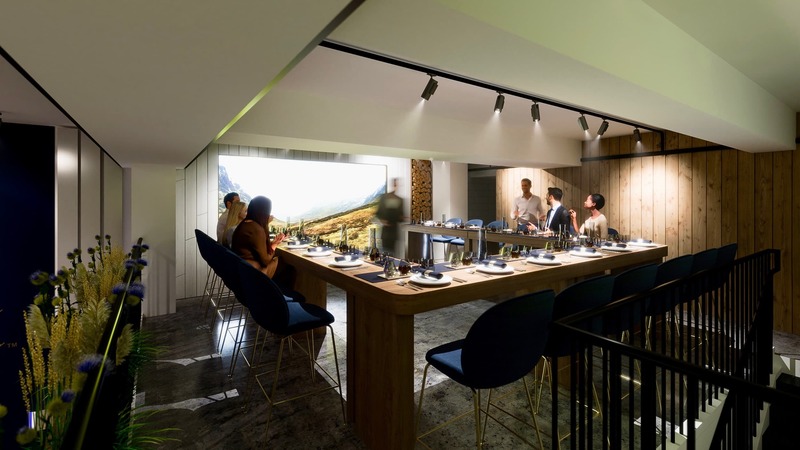 Having worked under luminaries such as the late Joël Robuchon, Chew will showcase his proficiency in classic French cuisine at Sai Ying Pun’s intimate Test Kitchen. He’s now Executive Chef at BIBO — Hong Kong’s first Relais & Chateaux-appointed venue — and will also bring Michelin-starred experience from his time at Serge et le Phoque. Berard will bring just as much finesse to the table. As Chef de Cuisine of the two Michelin-starred Écriture Restaurant, the young Frenchman is known for his innate ability to elevate French cuisine with Japanese produce. His east-meets-west ideology has allowed him to delve deep into the endless possibilities of his craft, while also unveiling a brand new facet to the pairing experience. The Johnnie Walker Blue Label Bothy will be an intimate gastronomic experience that transports guests to the Scottish idyll. Besides the extraordinary 1975 Cambus single cask expression from the Lowlands, guests at the 15-seater private lunch or dinner setting will also be introduced to distinctive characters of whiskies from Scotland’s three other corners: West Coast and Islands, the Highlands, and Speyside. If a trip to Scotland isn’t on your cards anytime soon, the Johnnie Walker Blue Label Bothy is perhaps the most luxurious way to escape the city’s bustle and be transported to the tranquil Scottish idyll instead. While the special gastronomic experience is mostly by private invitation, reservations are available for lunch and dinner sessions on 23 and 24 February 2019 at HK$1,820 per person (S$315), including a commemorative engraved bottle of the Johnnie Walker Blue Label 75cl. Bookings can be made exclusively via Le Comptoir here. For further inquiries please contact the Le Comptoir Marketing Team at +852 5200 2061, or marketing2@lecomptoir.hk.